Why a Summer Food Drive? 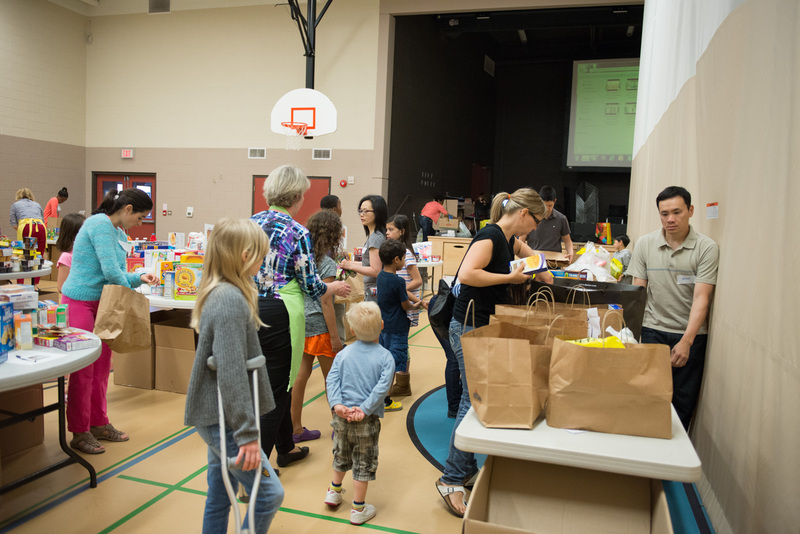 The leanest time of the year for Canadian food banks is July – August. 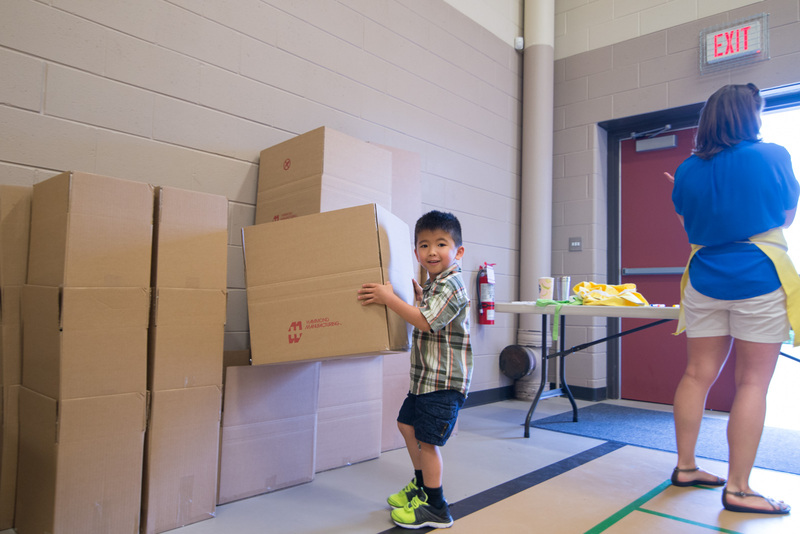 The Markham Food Bank has difficulty providing the minimum amount of grocery support during those months and can give very little variety. By having our annual food drive now, the bridge will help fill this gap! Jar it! Can it! Box it! Bag it! Grocery Checklist Instructions: These four grocery lists contain the items the food bank needs the most! Each list contains approximately $20-25 worth of items. align with the current needs of the food bank. Please check that donated items are not expired. Please do not bring food items that require refrigeration. can be more easily shared with more people. Consider filling one list as an individual or shop as a family and complete one list for each family member. Get out as a Lifegroup and do a group shop. Reach out and invite neighbours, teammates, or co-workers to fill a bag. Together, we can accomplish much more for the many individuals and families in need within the Markham community. 600 Bags and grow our impact by inviting others in the community to join us! 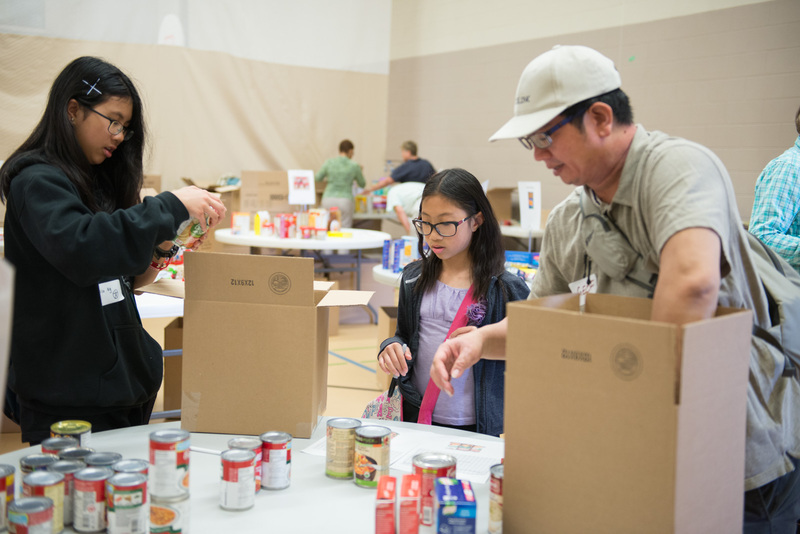 If you or your Lifegroup are interested in volunteering at the Markham Food Bank, contact them during their visitor hours at 905.472.2437 to inquire about their current need for volunteers. If you have interest in supporting the Markham Food Bank financially, you may do so by mailing a cheque (190 Bullock Drive, Unit 11, Markham, Ontario, L3P 7N2) or giving online via CanadaHelps at www.markhamfoodbank.ca. Money can be used to fill gaps in basic food items, buy fresh and refrigerated products and to pay for the space they rent. Please return food donations to the bridge.